Why can't you buy this in Arkansas? 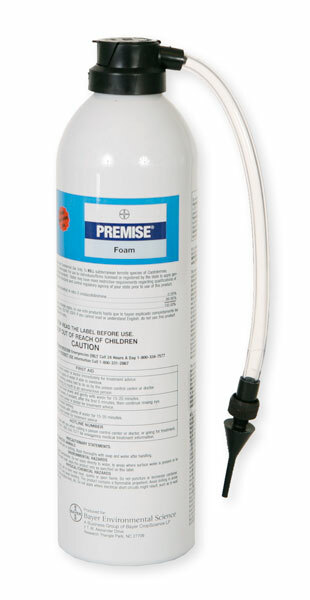 Premise Foam is a professional use product and only sold through professional pesticide distributors. It is not distributed or sold through hardware or home improvement stores.